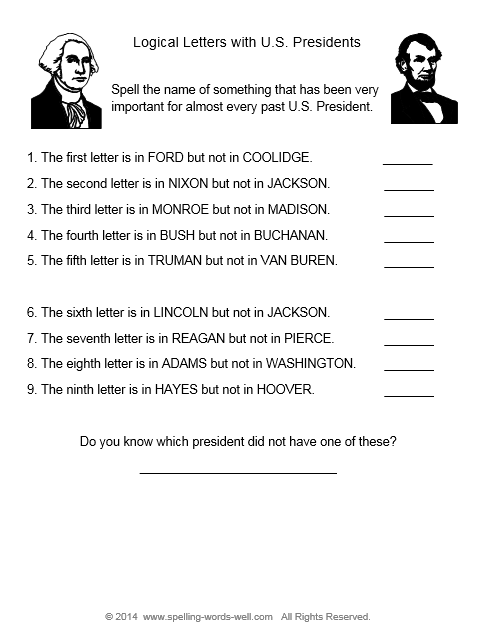 Find the Spelling Bee Word List You Need Here! Whether you're a parent preparing a spelling bee word list for your student to study at home, or if you're a teacher looking for a word list to use in our next classroom competition, we think you'll like the handy lists of grade-level words we've compiled. 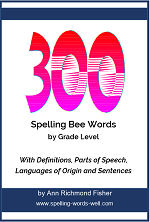 Each spelling bee list contains 100 - 120 words, arranged generally from easiest to most difficult. Here are a few words from our longer lists of 100 grade-level spelling bee words. Find the web page and full, printable version for each one by clicking on the link. Here's a sample from our 3rd grade spelling bee list. This is a sample from our 4th grade bee list. Finally, here's a sampling from our 8th grade spelling bee word list. Try this new list of 25 Hard Spelling Bee Words and Definitions. How many of these do you know? 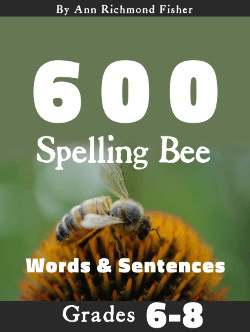 Our eBook of 100 Difficult Spelling Bee Words contains brand new words, not used in our other resources. 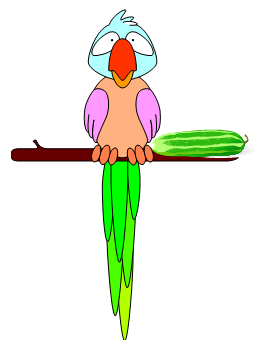 It includes pronuncations, languages of origin, parts of speech, definitions, and sentences. Great for the final rounds of your spelling bees or for adult bees. Learn more here>>>. Reward your best spellers with one of these fantastic prizes! These make a great prizes for spelling bee winners or any good spellers! Prices vary by style and quantity. 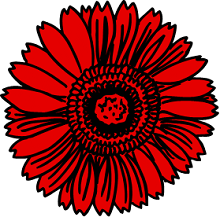 Products often go on sale, and we sometimes add new products, so check back often at our Zazzle store. Did you ever wonder how those brave spellers make it the final round and spell in front of millions of viewers on national television? Read our summary of The Scripps Spelling Bee to learn more. For more information on grade-level spelling, click on the appropriate nav bar at the left. For each of these grades, we have longer lists of spelling words, classroom practice ideas, games and spelling worksheets.